We provide nothing but supreme quality, 100% pure and virgin, unprocessed human hair weave with the promise of style, beauty and longevity. We truly care about your style and your confidence, and we understand that flaunting a gorgeous hairstyle can ensure your confidence in your beauty, and make you stand out among the crowd. 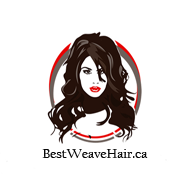 At Best Weave Hair, we truly understand and sympathise with all the sensitive and complicated concerns of our cherished and esteemed clients, and it is primarily to address these concerns is why we decided to join the hair weave industry and deliver quality and reliability to the consumers. With these two essential requirements in mind, we laid down the foundation for Best Weave Hair, and our sole goal and aim is to provide our esteemed customers superior quality, healthy, pure and 100% virgin, unprocessed human hair that can be washed, styled, curled, blow dried, permed, flat ironed, dyed, and experimented with in each and every way you would want to work on your own hair, without losing its shine, smoothness and vitality. Moreover, we maintain a strict and highly regulated quality control of our products. Our team of professional hair experts strive to ensure that the product you receive is unparalleled and unmatched in perfection, quality, beauty and durability. All our hair weaves are diligently and meticulously hand-picked by our team of professional hair experts, and all hair weaves have to pass a series of standardized testing and examinations to ensure that they effectively meet all the leading specifications and standards of the industry. We are extremely proud of the image and reputation that we have developed as a result of our business ethics and our unparalleled dedication and commitment to providing our customers superior quality, 100%pure and virgin hair weave at highly affordable and economical prices. Visit our rich and wide collection of pure, virgin and 100% unprocessed human hair weaves, and flaunt the hairstyle of your dreams at highly affordable and cost-efficient prices! Thank you Best Weave Hair! I love my deep curly weave bundles!! We are not hair dressers or even hair extensions manufacturers, we are simply consumers of hair weaves and extensions who have been scarred by wastage of thousands of dollars of hard-earned money in the quest of finding reliable and affordable hair suppliers that spans over the period of 15 years. Our extensive and disappointing experience with the human hair weave industry taught us two essential things: Firstly and primarily, it is essential that the hair weave is pure and virgin, secondly, it is affordable and you do not have to spend huge amounts of money on just the delivery charges. We want to provide our consumers with a product that they can flaunt without the slightest fear of detection or any public embarrassment. With our best weave hair, you can flaunt your personalized, customized and individually exclusive taste of hairstyle with pride and panache, and complete confidence in the reliability, durability and quality of your purchase. At Best Weave Hair, we have no regard for the profit motive, on the contrary, we are driven to serve our cherished clients with highly affordable and economical rates that allow them to enjoy their purchase of a gorgeous hairstyle easily within their limited means. 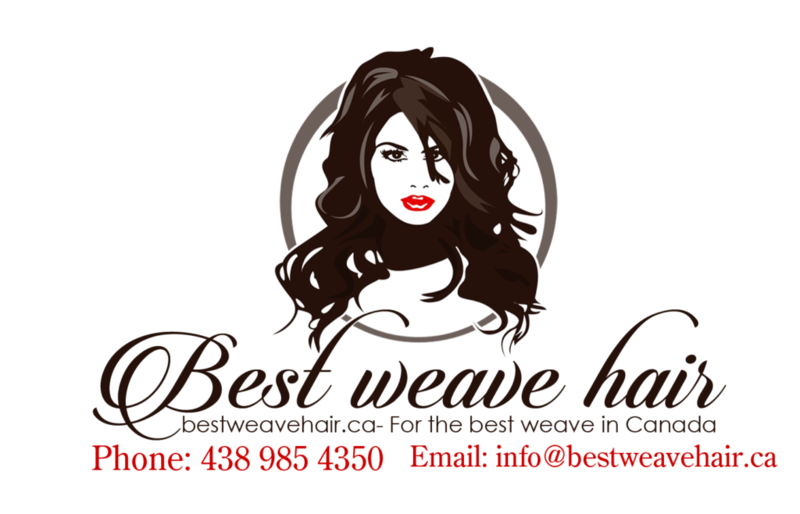 Gone are the days of paying huge amounts of delivery fees for overseas shipping, with our easily affordable rates, you do not have to save and scrape every cent to get that hair weave that you think may change your life!